For a fine wine tasting experience offering several choices from Texas Vintners. 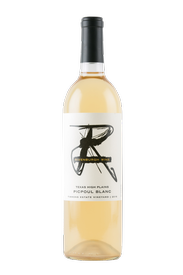 We are a family owned and operated boutique wine tasting room with a passion for promoting 100% Texas Fine Wines. 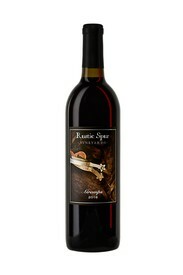 We are the home of Rustic Spur Vineyards and Rivenburgh Wine Labels. 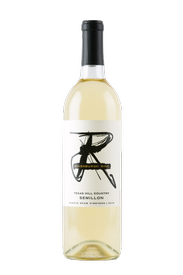 We showcase other vintners from across Texas who produce Fine Wines. 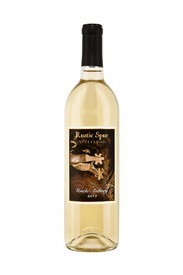 Very soft unfiltered white wine made from estate Semillon grown at Rustic Spur Vineyards. 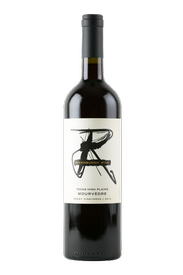 This wine has notes of tropical and stone fruits with a hint of smoke. Stainless steel tank fermentation wine crafted by winemaker John Rivenburgh.